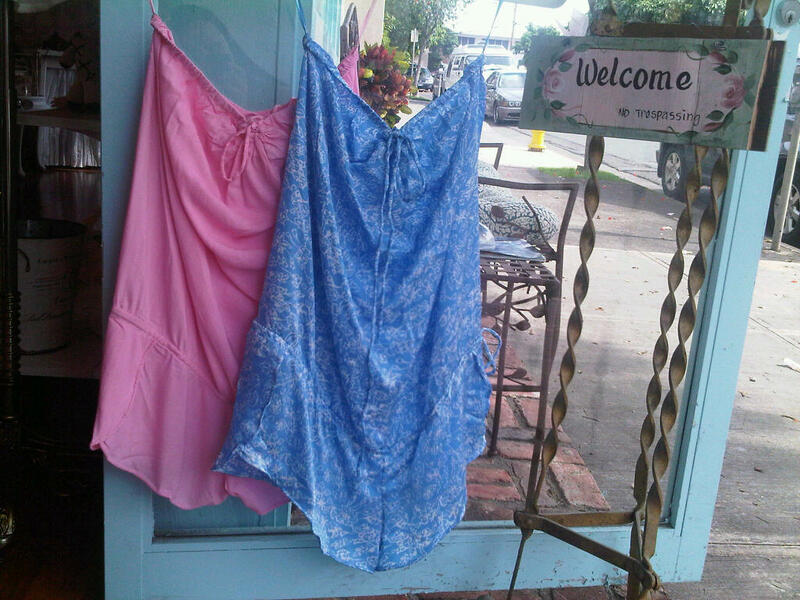 muse room kailua: New Indah Rompers! 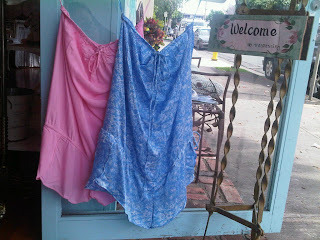 Flirty Indah rompers have just arrived at Muse Room Kailua! Perfect for the occasional warm winter day.